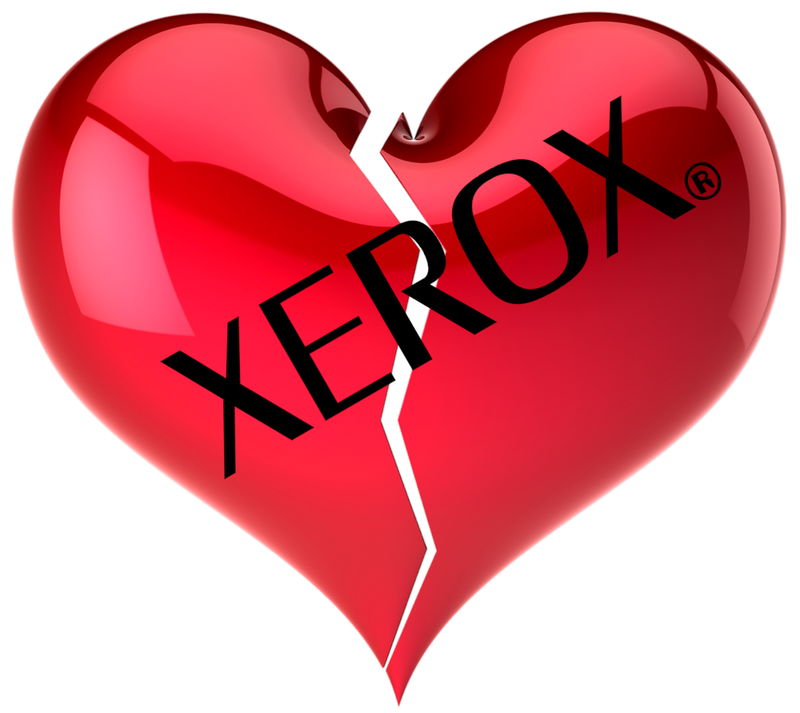 NO LOVE AT XEROX (UPDATED) — AM I NEXT? Xerox has announced an unspecified number of layoffs, primarily in its internal IT operations -- including software engineers, systems engineers, program managers and associated support personnel. Since the layoffs did not meet the criteria for a WARN notice (250 employees or 33% of the workforce), numbers were not provided. The cuts will be made both in the United States and Canada. As part of their three-year “strategic transformation” program, Xerox has announced that they will be laying off approximately 121 employees, with the majority of layoffs occurring in their printing and photographic products manufacturing division. Many supporters claim that Xerox needs even more drastic restructuring to avoid becoming another Kodak. An employee reports that he was offered “2 weeks of continuance pay. Then 1 week of severance pay for each year of service.” Another reason to trim your standard of living and plan ahead.